post_max_size = 16M ; Maximum size of POST data that PHP will accept. Импортируем первоначальные настройки и шаблоны. 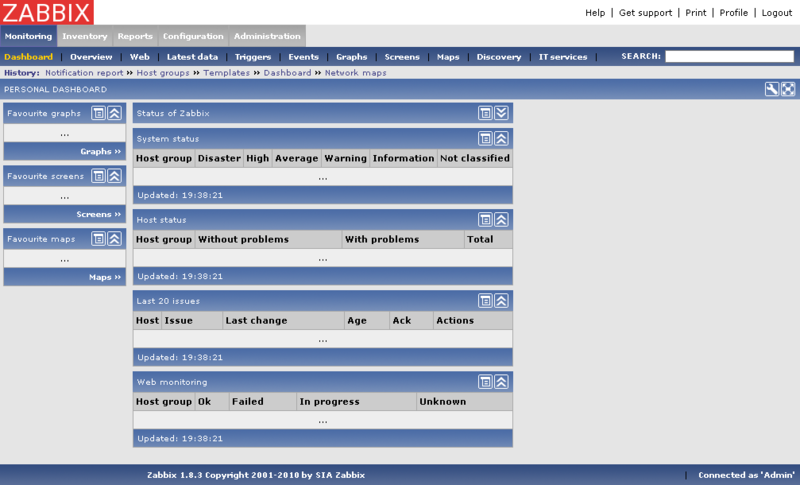 This entry was posted in CentOS and tagged CentOS, Zabbix on November 24, 2010 by admin.